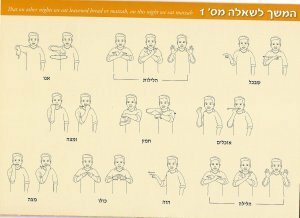 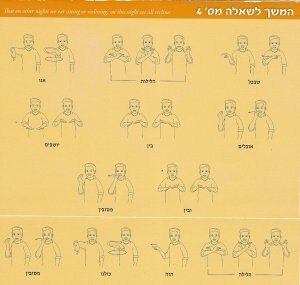 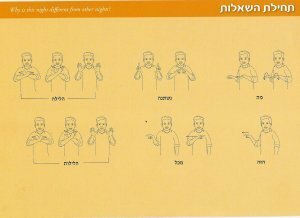 With Pesach approaching, we are so excited to share with you the Ma Nishtana in Sign language! 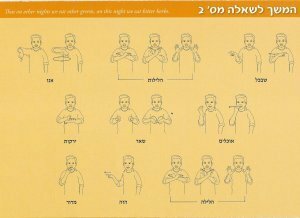 Many school children learn it in Yiddish, Spanish or even Chinese, but has anyone ever brought it to your seder in Sign Language? 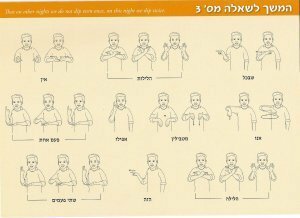 Take a look and see if you can do it!